Norrkoping will go to the top of the Swedish Allsvenskan if they beat AIK Solna, and it looks worth betting that they do. The White & Blue have hit their stride after an indifferent start to the campaign and are on a run of eight matches unbeaten, including winning their last four. 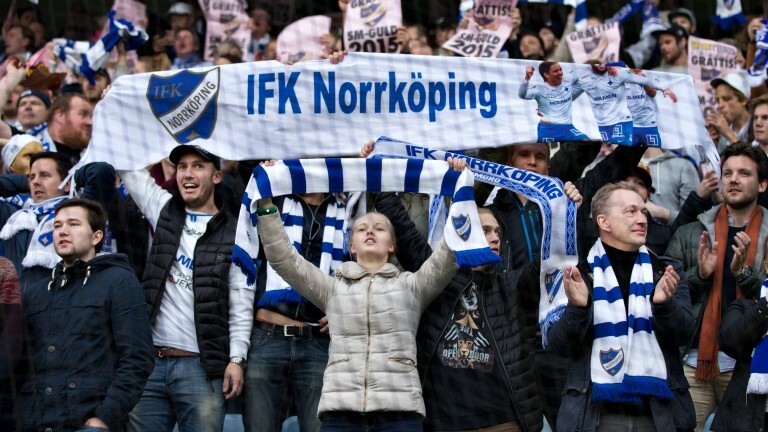 Norrkoping boast the league’s best home record and have won six of their last eight matches at their Ostgotaporten base. They and AIK finished second and third in the league last season with 60 points each behind champions Malmo. AIK saw a five-match unbeaten streak end with a 1-0 loss at home to Malmo at the weekend. That was no disgrace and they will be hopeful against a team they hammered 6-0 the last time they met in the league. AIK have been struggling for goals lately with their last six matches finishing 1-0 or 0-0. Their defence has been solid, however. The Malmo defeat being the first time in six games they failed to keep a clean sheet. Only Elfsborg have scored more league goals than Norrkoping, and while the home team are unlikely to run riot, the best bet may be to back them to sneak victory by the odd goal.